Did you know, you can now keep fit for less thanks to Volair’s One Card? The leisure centre at Stockbridge Village Neighbourhood Centre and Prescot Soccer Centre have teamed up to offer fantastic value ‘One Card’ memberships. Memberships start from just £16.20 per month, giving you unlimited access to the swimming pool, fitness suites, group fitness classes, sauna and steam rooms. Badminton can also be used during off-peak periods as part of this membership. 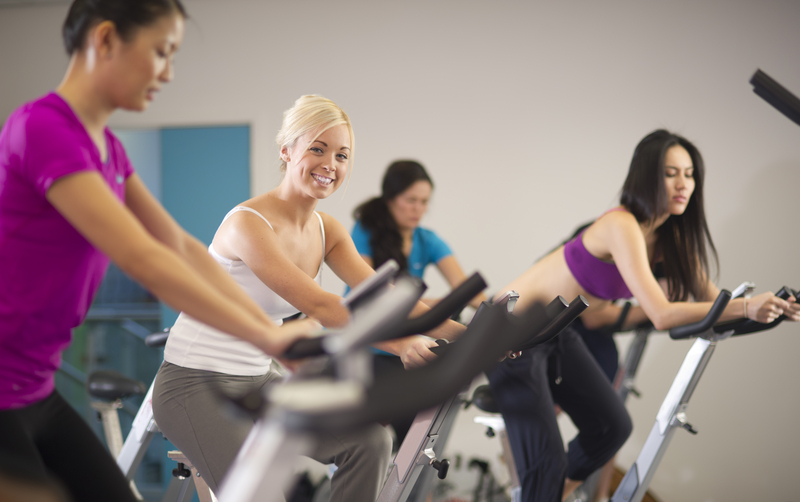 Both centres boast the latest cardiovascular fitness equipment including treadmills and cross trainers, whilst the fitness classes at Stockbridge Village include spin, Metafit, Legs Bums and Tums. If you haven’t got a One Card, but do have a Volair Card, you can swim on Sundays at Stockbridge Village for the reduced price of just £2 for adults and £1 for juniors. Prescot Soccer and Leisure Centre are also offering football coaching sessions every Monday and Wednesday between 5pm and 6pm, along with a pay and play on the football pitches. To find out more about these sessions, or the latest offers from Volair, call the team today on 0151 443 2200.